Free Resources to help with nutrition, intuitive eating and eating disorder recovery. 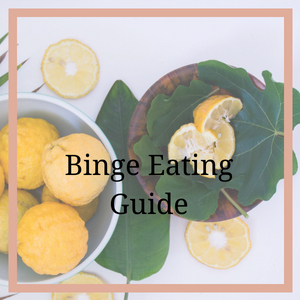 We have several free resources to help you understand more about eating disorder recovery, intuitive eating, and eating with KNOWledge! 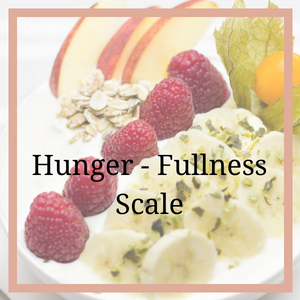 If you want to ditch dieting and are not sure where to start, grab the hunger/fullness scale. 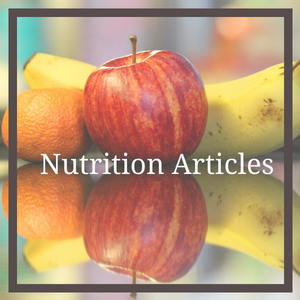 Read our blog for great nutrition articles filled with tips to get you on track to live your best life!